Another long-forgotten name takes his place in the huge library of Baroque composers published by Brilliant Classics thanks to spirited advocacy from a lively young Roman early-music group. The Milanese composer, impresario and singer Carlo Ambrogio Lonati (c.1645 – c.1712) made his name farther south, in Naples, as a singer and instrumentalist at the Royal Chapel. Some impression of his appearance may be inferred from the nickname widely bestowed upon him as ‘Il gobbo della regina’ (‘the queen’s hunchback’) during his period of service in the city to the expatriate Queen Christina of Sweden. Working in Rome and Genoa in close partnership with his fellow composer Alessandro Stradella, Lonati left Genoa in a hurry after the unexplained fatal stabbing of his friend in February 1682. Titled as sinfonias on the manuscript, this collection of 10 trio sonatas probably dates from Lonati’s Roman period, which means they were written before 1677, when he left the city. By no means generic in character, each of them searches for a new and personal stylistic identity within the conventions of the form. The first movements vary considerably in form and duration, often highlighting one or other of the instruments in concertante prominence. Lonati’s flair as a performer transfers readily to his writing: this is music of sparkling temperament, highly polished expression and often formidably challenging technique. In his treatise Il trionfo della pratica musicale, Francesco Maria Veracini, one of the great Italian violinists of the 18th century, described Lonati as the ‘foremost light among violinists’. This recording puts the most eloquent case for his claim. 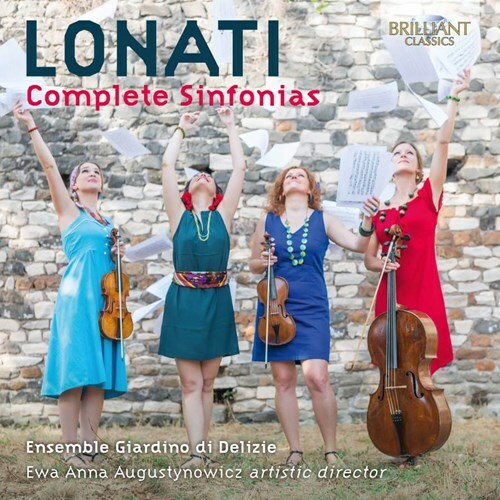 Founded in 2014 by the violinist Ewa Anna Augustynowicz, Ensemble Giardino di Delizie is a quartet of early-music experts based in Rome but working internationally, not only with each other but also within groups led by Christophe Coin, Amandine Beyer and other luminaries of modern Baroque performance. 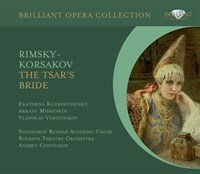 This album marks the ensemble’s debut on Brilliant Classics. Although Carlo Ambrogio Lonati (1645-1712) was born in Naples he spent the best part of his life in Rome, where he was called “The Queen’s hunchback”, as he was appointed at the Roman court of the Queen of Sweden. 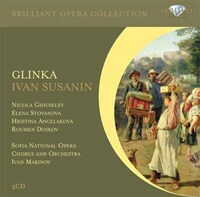 Lonati wrote a great number of vocal works, however it was his instrumental music which distinguished him. He himself was a professional singer as well as a violinist. His violin sonatas and trio sonatas are the most important works in this genre before Corelli. This new recording presents the 10 Trio Sonatas, or Sinfonias, written for one or two violins, cello and harpsichord/organ. The skillful counterpoint and the brilliant virtuosity provide the instruments with every possibility to shine and dazzle in dialogue with each other. The ensemble Giardino di Delizie is a Roman female Baroque group, researching and performing forgotten treasures from the Italian and Polish Baroque. They played in such ensembles as Europa Galante, Les Eléments, Quatuor Mosaiques and others. The excellent liner notes are in English and Italian. Om du tycker om Complete Sinfonias (Trio Sonatas), berätta det gärna för dina vänner! Du kan snabbt och enkelt dela denna sida direkt på Facebook, Twitter och via e-post här nedanför.